That lovely gentleman from the BBC, Mr Christopher South, will be in Ely on Saturday 24th March at Burrows Bookshop. This will be an ideal time for you to get your books signed. I can recommend The Authorised Guide to Grunty Fen. 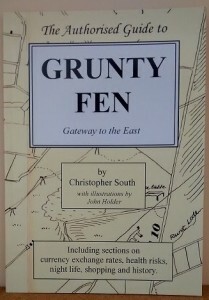 A splendid example and the first of Mr South’s Grunty Fen trilogy. 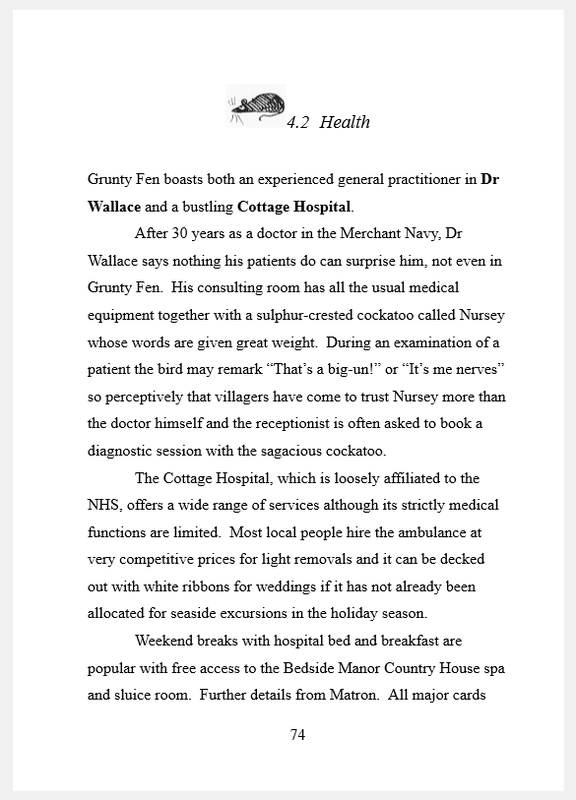 Below is an example of one of the pages of the Authorised Guide to give you a flavour of the work of Mr South.